It's a good thing Nintendo didn't follow through with its reported attempts to ban streams of Smash Bros. Melee from this year's Evo fighting game tournament. Because it just became, for the time being at least, the biggest fighting game stream of all time. 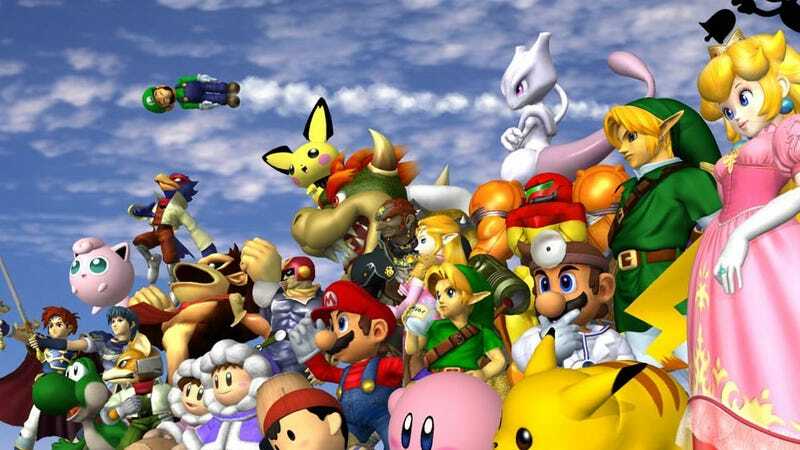 At its peak during the game's finals held earlier today, over 130,000 people were watching the Melee portion of Evo go down, which Evo co-founder Tom Cannon says makes it "the most watched fighting game in history". I'm sure the numbers were helped by the mess surrounding the game's inclusion in the first place - it's a game that's over a decade old and only made the tournament following a poll - but whatever. Whoever at Nintendo tried to implement the ban in the first place probably feels even smaller today. The rest of Evo is still going down; you can catch the live streams here.